Recently I did some shopping again at Born Pretty Store. 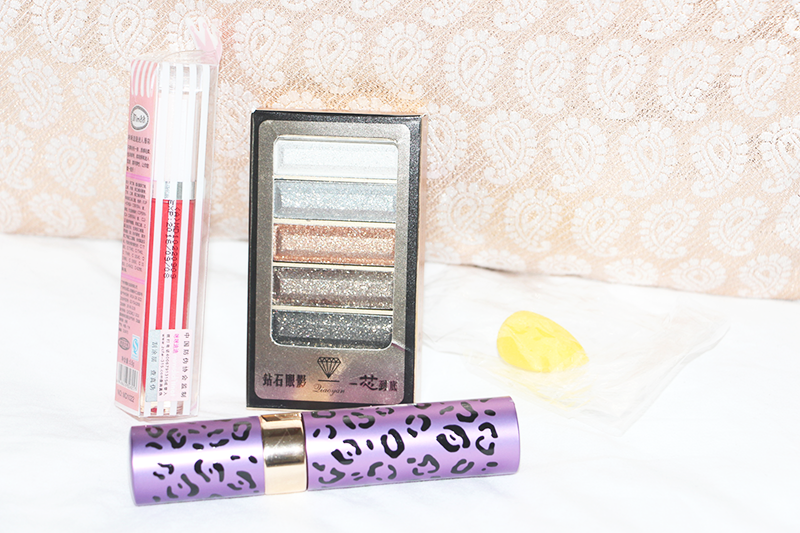 They have the most amazing and cute makeup items, very very cheap. This time I went for several travel items because obviously these will come in handy during summer. Even if it's just for a sleepover, these items are essentials for me! I got a lipgloss, eye shadow palette, makeup blender and perfume travel bottle! First I got a small beauty blender, which is perfect for under eye concealer (I just found out, it's perfect!). 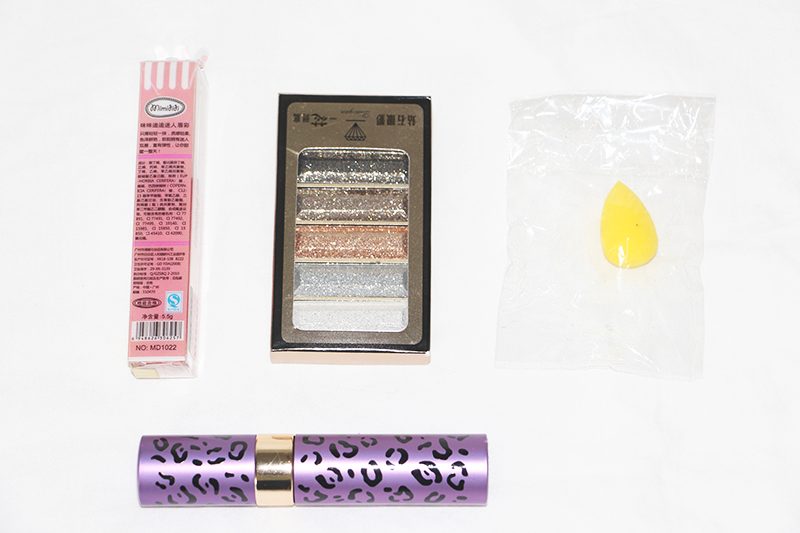 The first item is this lipgloss from Mimididi. It's bright pink and I love the color so much! 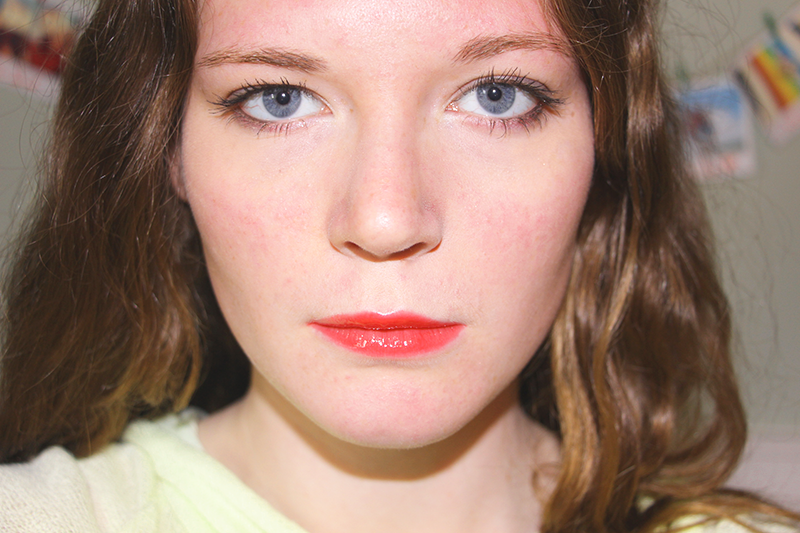 It gives you a wet lip look! 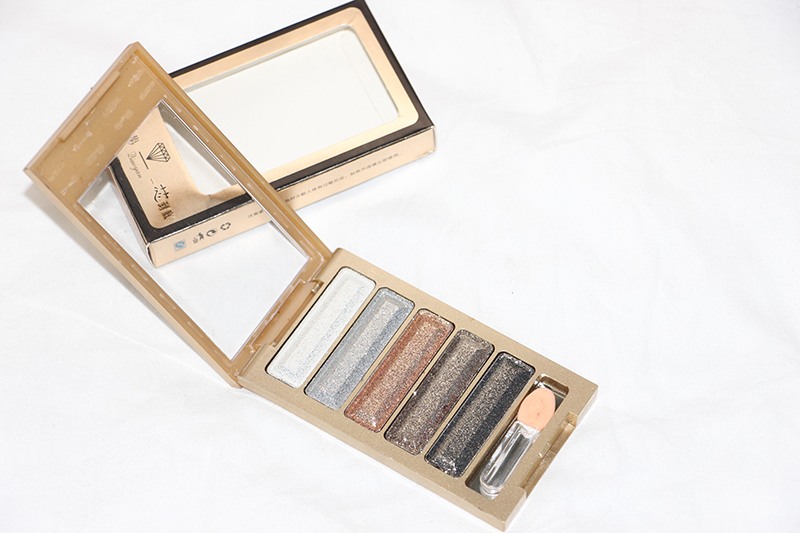 This second item is a gorgeous eyeshadow palette! 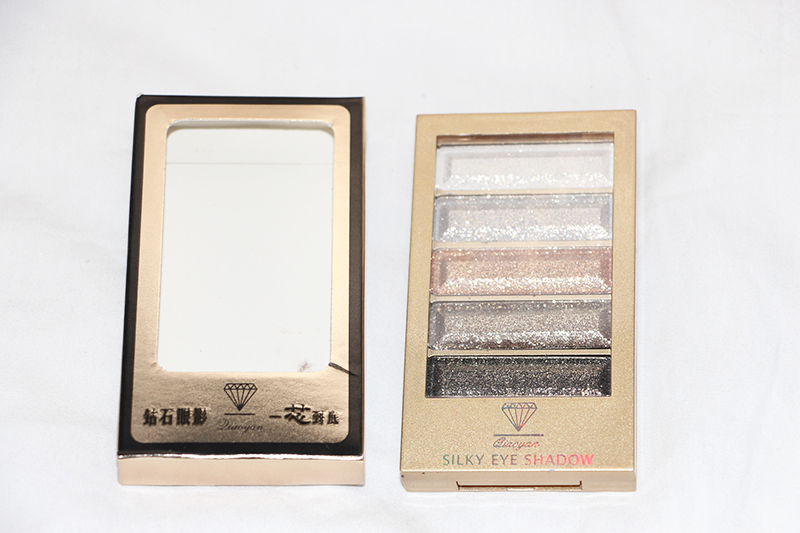 I chose one with some basic brown colors, but with a lot of shimmer which makes your look just a little bit more special! The swatches look great! I love that there are different pigments in one eyeshadow palette. 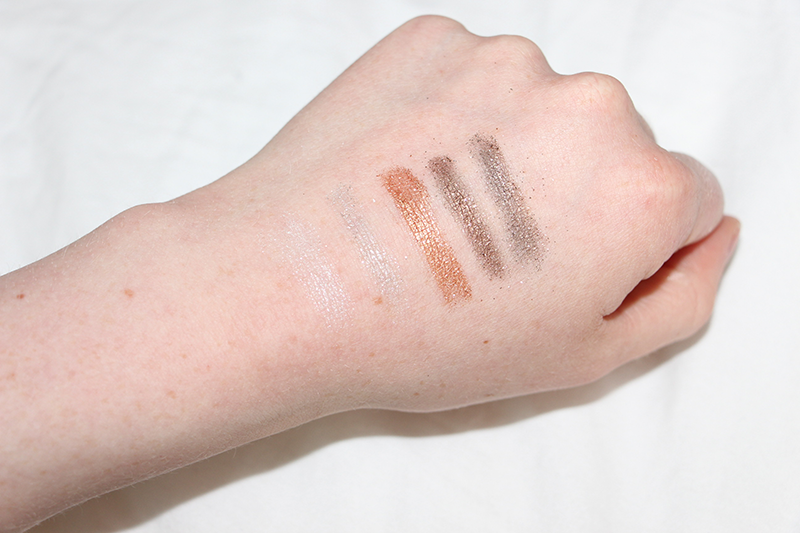 The light colors are not really pigmented, but perfect for a natural look or highlight, while you can create an awesome smokey eye with the darker colors which also have a darker pigment! You might also recognize that all these colors have shimmer in them which makes them adorable for a party! One of my travel essentials is a perfume bottle like this one. 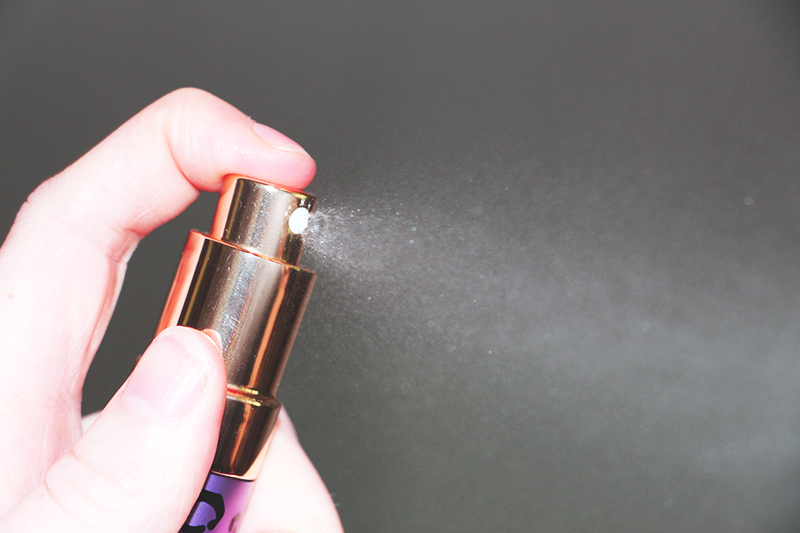 This way you don't have to bring your entire bottle of expensive perfume with you. You will also be save if you put it in your hand luggage in the plane! This one looks really good of course, but it also has a good spray which is a must for a perfume! 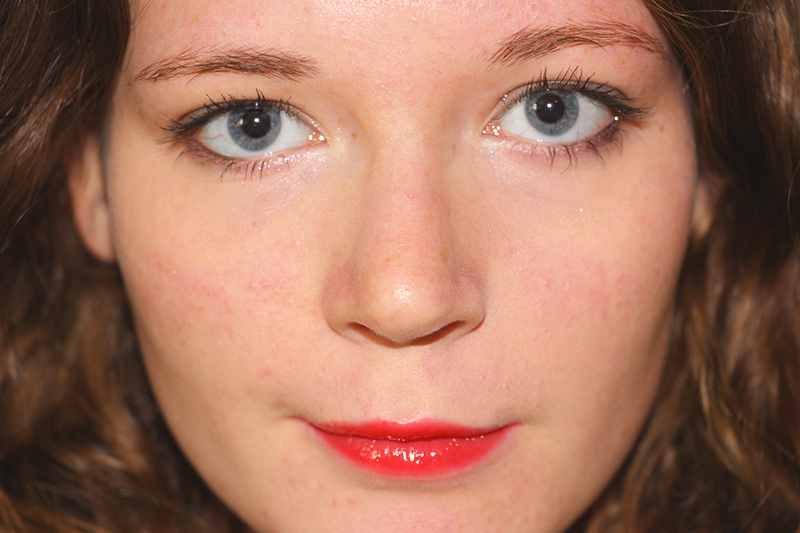 Finally I created a basic makeup look with the items I got from BornPrettyStore and I'm satisfied with the result! 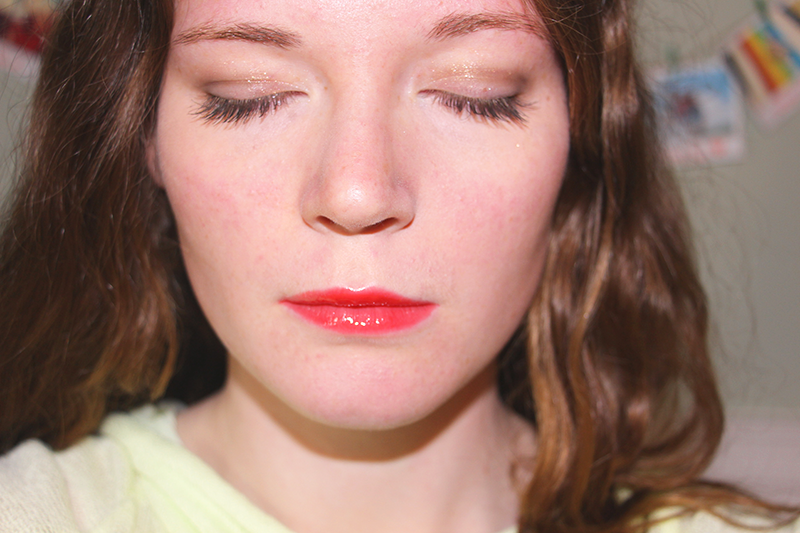 I love the pop of color on my lips and the basic, but still different eyelook because of the shimmers. This was everything I got and if you ask me they are all travel essentials! What are your travel makeup essentials? Let me know in the comments!